Welcome to C² Multimedia! We are committed to bringing local businesses and consumers together through affordable and interactive medias of marketing. We offer a valueble option through Direct Mail magazines, online directories, our eqpons.net online coupons, google AdWords, and more traditional medias, like postcards and door hangers. The secret to any successful advertising is finding a balance between exposure, quality, and value. We accomplishes this balance, by offering Strategic Focused Marketing. In addition, we don't just offer advertising services, we aim to become a marketing partner to fulfill the needs of any small to medium business. Contact us to help you get started. If you are just looking for that perfect service provider, view through the many tools available to you within this site. 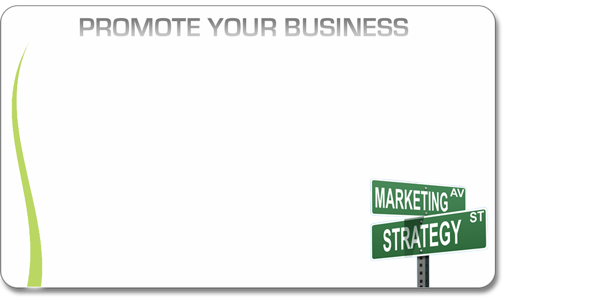 Advertising is the best way to grow your business! We have several options to help you grow your sales and maximize your exposure. We have a total of 11 publications and a multitude of online products to help your business grow. 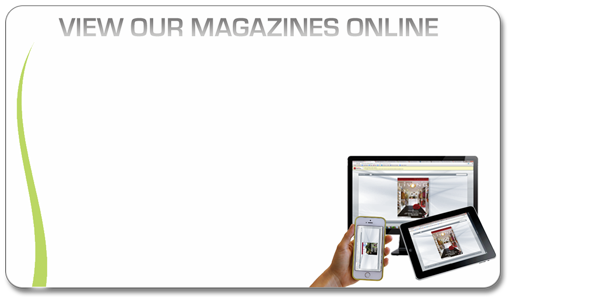 You can view any of our magazines from the comfort of your mobile device or computer. View the one that targets your area or scan through deals on more than four markets.